The outsole is slightly flared for stability. It's a solid outsole which allows an orthotist/pedorthist to cut it parallel to the ground to add a cushioned wedge or add elevation. The wall of the shoe is made from three different fabrics. The outer mesh is very porous and allows for heat diffusion. The interior forefoot fabric is a highly wickable microfiber that allows for moisture evaporation. 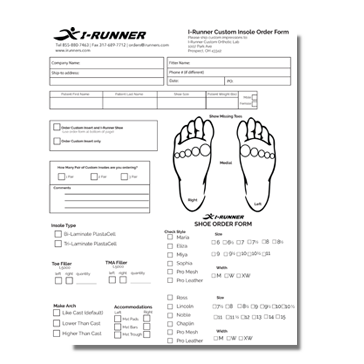 I-Runner is the only shoe that has double padding, not just in the counter, but all the way down to the calcaneal insertion. This not only hugs the heel more comfortably, it also helps prevent a narrow heel from pistoning (slipping up and down). 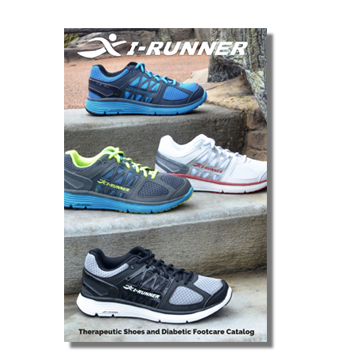 The perfect, wear-anywhere shoe, the I-Runner Comfort Line offers a style that looks great on everyone. 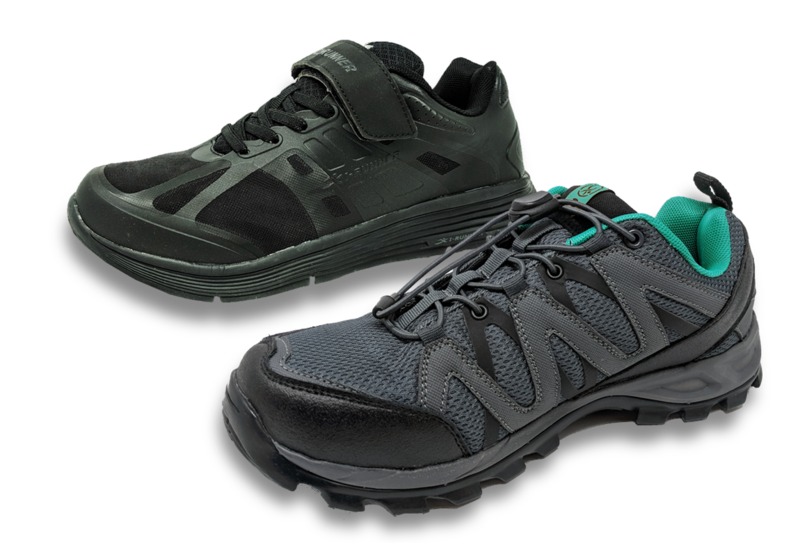 These lightweight and comfortable athletic shoes have a look that transition easily from sports to casual comfort. Ideal for casual walking, working out or just lounging around the house. 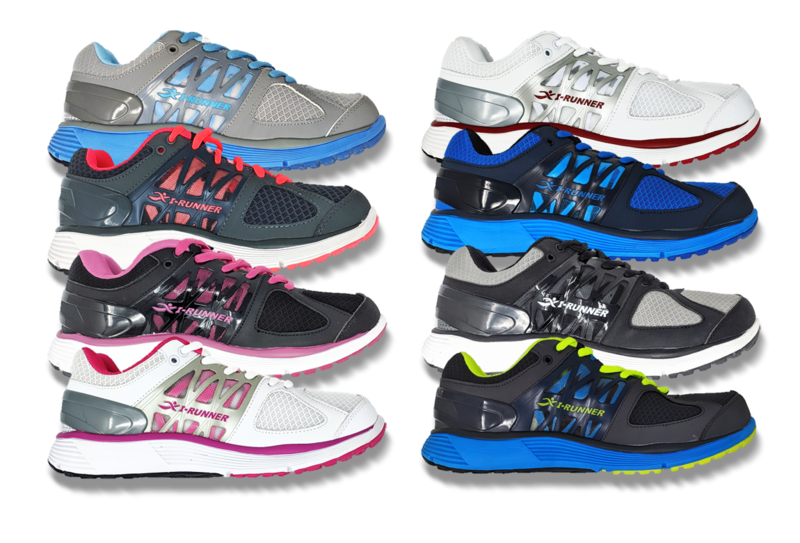 Every step you take will be in comfort with an I-Runner Comfort shoe. 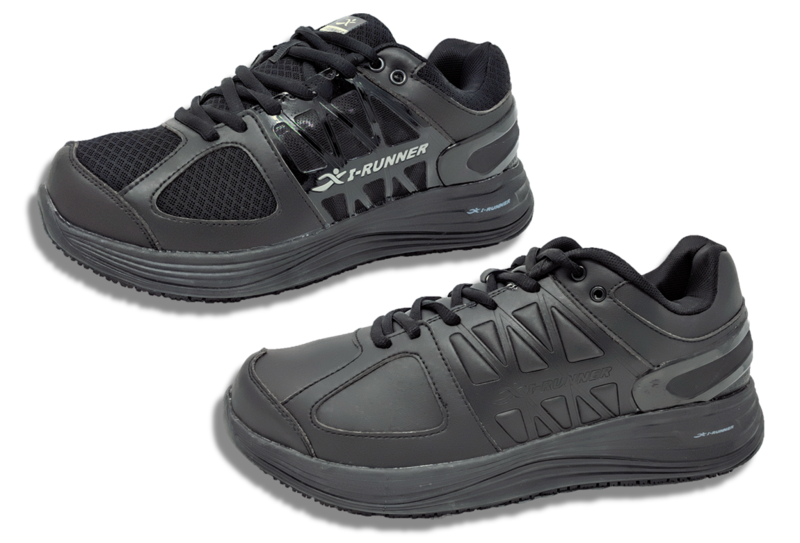 Crafted from either a leather or a leather and mesh combo upper, the Pro Series from I-Runner will allow you to not only walk in comfort but safety as well. 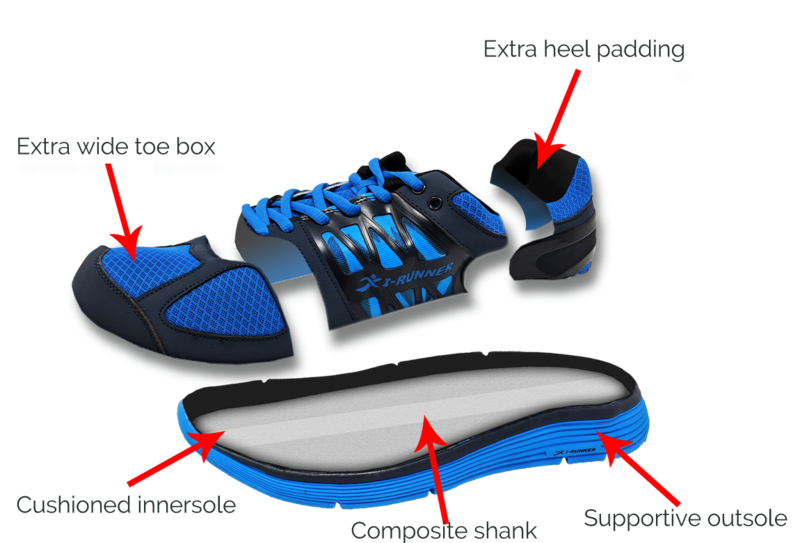 The state-of-the-art anti-slip sole provides traction on a variety of surface types. Protect against slips, trips and falls with these non-slip diabetic shoes. 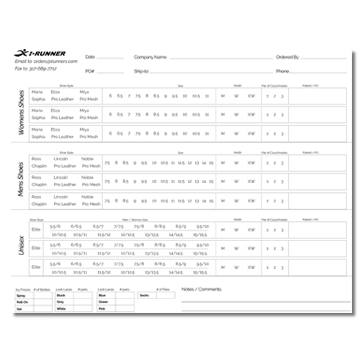 Perfect for employees in healthcare, food service and other service industries. 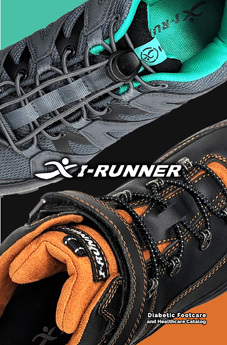 Our Unisex Series of shoes offer unique shoe designs and a wider variety of sizes. 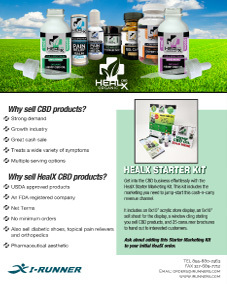 All of the Unisex shoes are extra-depth and Medicare approved. Look for more shoes being added to the Unisex line in the upcoming months. 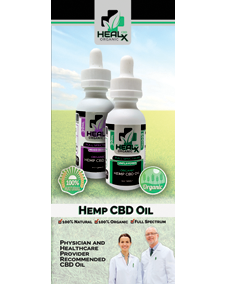 These unisex shoes fits both Men's and Women's sizes, allowing you to fit a wider variety of patients.